Billy Bones: I was Flint's first mate that voyage. Three days east of Tortola in the Caribbean, Flint knew an island. That's where we buried the treasure. Gold and blood, they were Flint's trademarks. He'd leave both behind him that day. I love this movie! It is SO funny! My sister and I can watch this movie over and over again because it's just more fun each time. 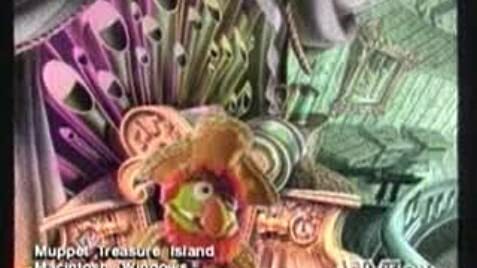 The songs, Muppets, sets, and live acting make this movie a very fun experience for kids, as well as adults. 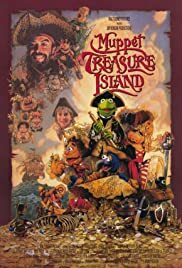 Tim Curry is a riot as Long John Silver, and Kevin Bishop is an adorable actor with a beautiful singing voice. Give this movie a chance and you will love it (it comes on Disney at least twice a month! ).